Before planning your travel to the Philippines, check out for important information regarding the country. You will only be allowed in the Philippines if you have a valid passport for a minimum of 6 months following your arrival, and should show evidence of onward or perhaps return passage. There is no visa needed for citizens of New Zealand, Australia, Canada, European Union as well as the United States, for not more than 21 days of stay. If you want to stay longer, obtain a Visa Extension prior to your trip from the Embassy or Philippine Consulate, or perhaps from the Bureau of Immigration. If you are a holders of Taiwanese Passports as well as Hong Kong Certificates of Identity you must obtain a special entry permit. Tourists are permitted to bring in their own belongings, 2 boxes of cigarettes or 2 cans of pipe tobacco, approximately 1 liter of alcoholic beverages, as well as an unlimited foreign currency. If you are a returning citizens or “balikbayans”, rules are different – if unsure, ask the Embassy or perhaps Consulate in your city. Any kind of antiques you intend to bring with should be supported by the National Museum certificate. You are not allowed to bring more than PhP5,000.00 (five thousand pesos) abroad. The Philippines offers certain security and safety concerns that must be of vital concern to the traveler. In huge cities such as Manila, crushing poverty can make crimes such as kidnapping and also robbery a sad common incidence. Terrorism by extremist sects is another concern like Abu Sayyaf that kidnaps foreign tourists. Terrorist bombings also occured in Manila as well as Mindanao’s crowded transportation hubs and also public areas. Many visitors travel in the Philippines, arrive via Ninoy Aquino International Airport or perhaps Clark Airport in Manila, or via among the other, less well known international gateways like Kalibo, Cebu, and Davao. Once in the Philippines, tourists come with confusing array of transportation choices like budget airlines, vessels and also buses connect to Philippine cities as well as provinces. 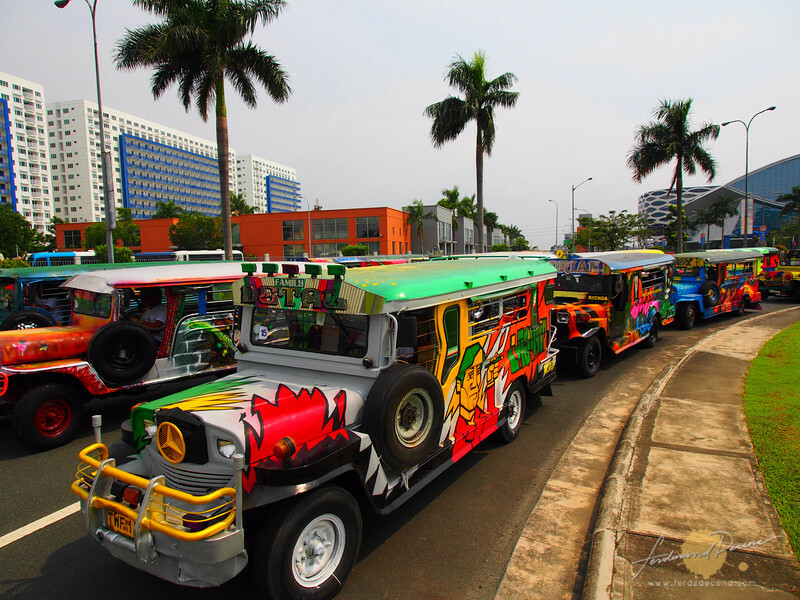 However, short distances can be travelled by jeepneys, buses, and also tricycles.